Amit a child of Manavya has understood the true meaning of life. In spite of all the odds in his life he is a over comer. 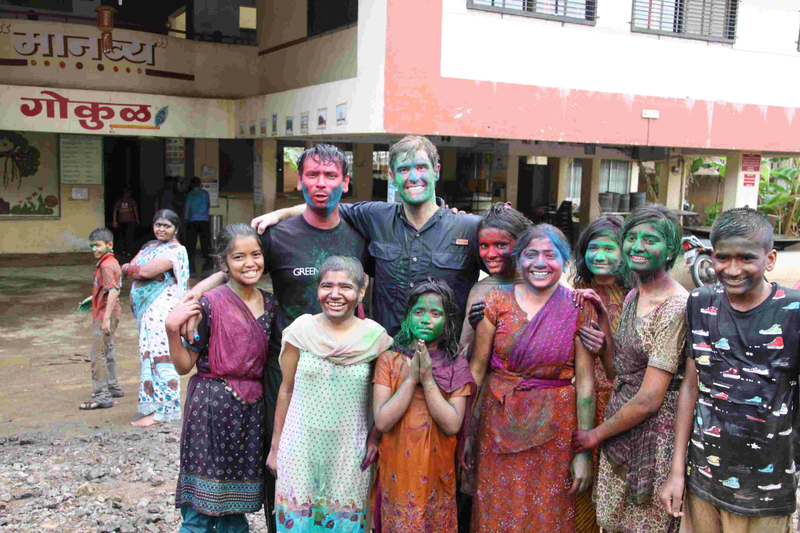 He has completed his graduation & is pursuing a masters program at Azim Premji University. He is an ideal example of courage & humanity. "Whatever life throws at you if you have an attitude of wining, success follows you",are the words often spoken by Amit..! His exclusive interview with Radio Mirchi has been uploaded in the following link. Please do listen to him as he shares his life with you. 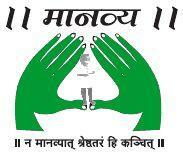 Manavya an NGO for born HIV + children which was established by Late Vijayatai Lawate in the year 1997. 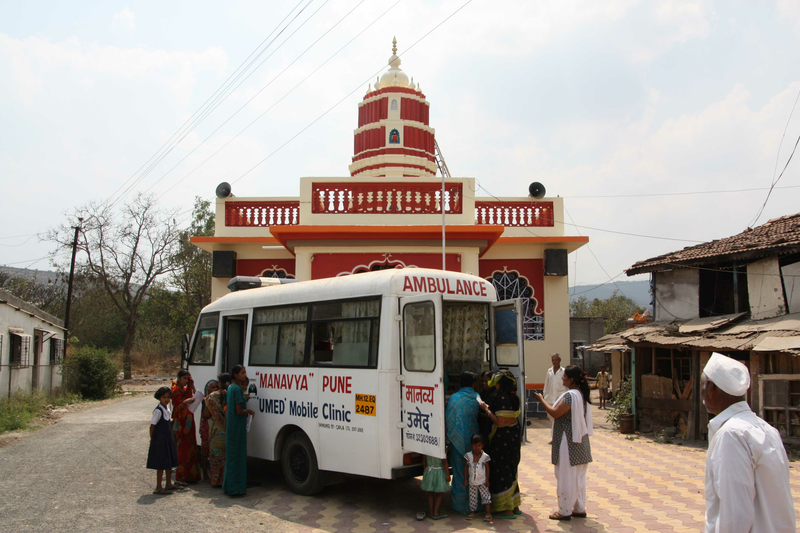 Manavya is working towards the rehabilitation of the HIV orphan children. Tekdi Technologies Private Limited an esteem partner whose association goes long way. Tekdi Technologies a company formed 12 years ago by five revolutionary Directors is pioneering in Product and Services. They have product catering to E Commerce, Donation Management, Event Management and E Learning. 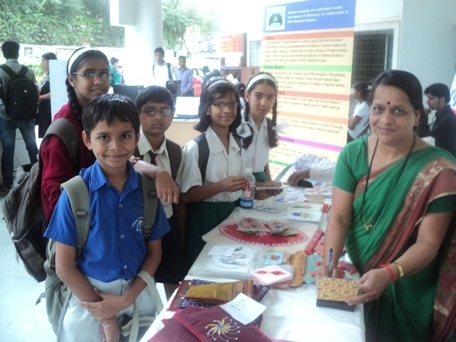 Tekdi Techologies have always been a step forward to support the noble cause of the community. It’s a company under whose wings number of social activities have furbished. On extending their support to Manavya on 7th April they donated a Bolero Power Plus vehicle. 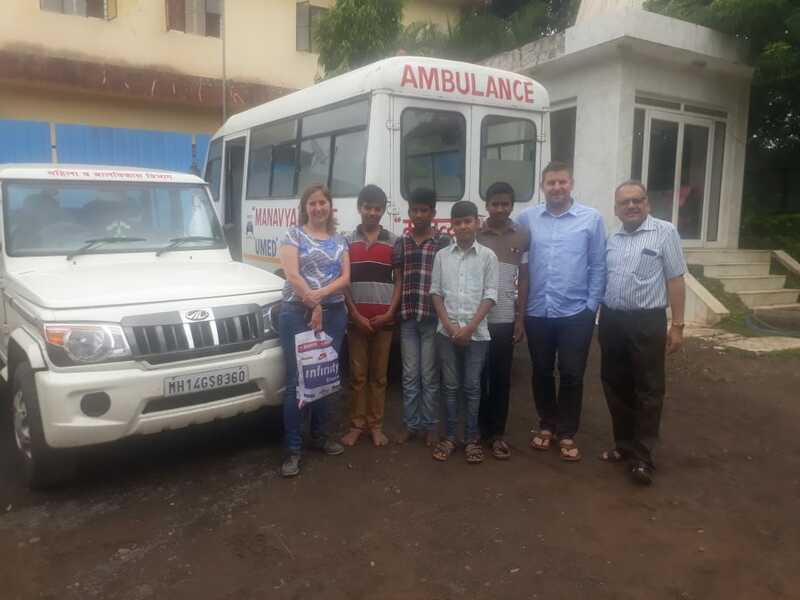 This vehicle was donated for Manavya children so that the commuting from the Bhugaon to schools and colleges in Pune city can be expedient. 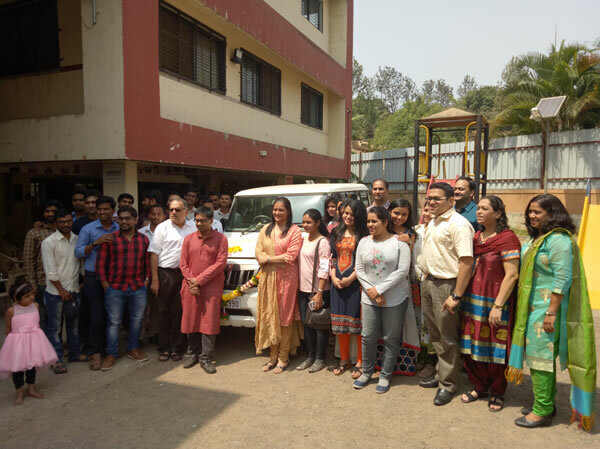 On this occasion Rujuta Jagtap MCCIA Honorary Secretary was the chief guest for the program Shirish Lawate President Manavya conveyed special appreciation for the donation of the vehicle made. Manavya has always endeavored to give a secured future to the children. 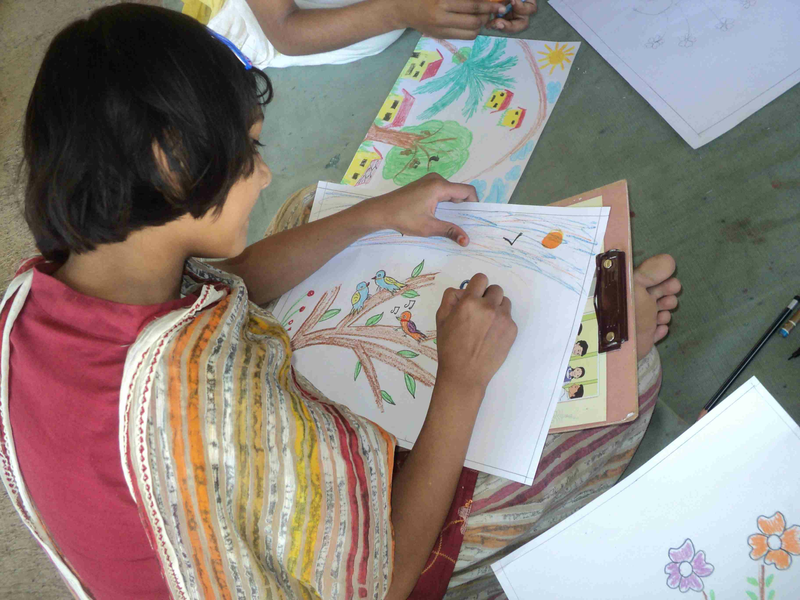 Every child has an inherent quality in them, over the years we have always harnessed the creativity of the children. While developing the cognitive skills we are also encouraging the children to develop the social skills. In developing any skill we have never demarcated line between the boys and girls we believe that both the gender should be self-sufficient. So to bring the picture in reality Manavya inaugurated the first ever sewing and tailoring class for the children. 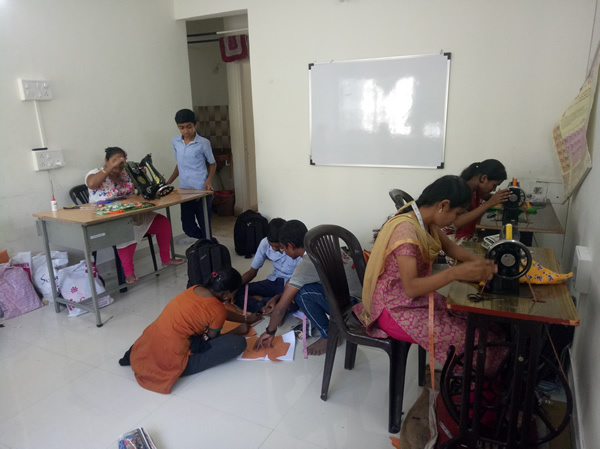 This training has been started by Mangal Seva Yojana Mumbai and it is in collaboration with Manilal Nanavati Training Institute which is under the wing of Mahashree Shikshan Sanstha. 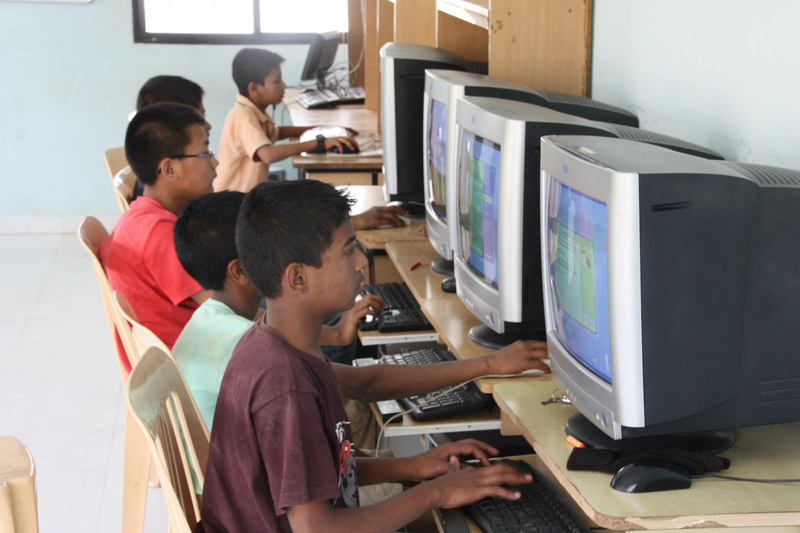 The aim of the training is to provide a self-help program which will help to give a child a startup with its own enterpership. This program will congeal training skills of boys and girls who will be employer rather than being an employee. This program also cater to our Care mother who dedicate their lives to our institute. Through this program we are trying to make them self-efficient then in future they can stand on their own feet. 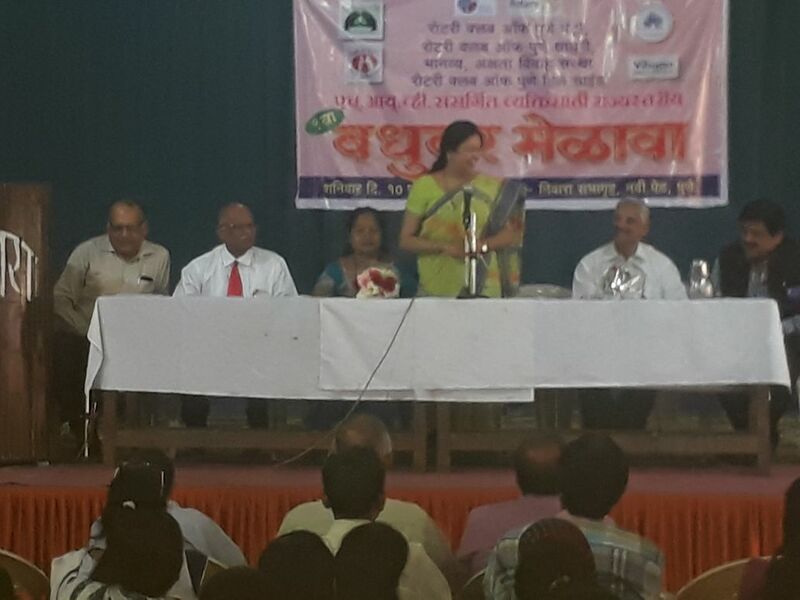 On 10th February Manavya along with the association with Rotary Club of Pune Metro, Akshada Vivaha Mandal and NMP+ organized a Vadhuvar Mela. This was organized for HIV people only. The aim of this this program is to bring together prospective brides and bridegroom who of share the same fate and are HIV. In spite of being HIV positive they do have the right to live a wholesome life. Manavya has always being involved in the complete lifecycle of a HIV child and marriage is an imperative part in line of giving a home to these HIV people of their own. We saw a huge crowd gather for the program, the success of this program lies with two marriages been finalized. These two marriages finalized with take the plunge into the marital life with a new hope.